Dr. Ambrosino was born in Melrose Park Illinois a suburb of Chicago and graduated from Fenwick High School in Oak Park. He went on to receive his Bachelors Degree from the University of Illinois, and following early admission to the highly accredited University Of Illinois College Of Dentistry he acquired his board certification/license and entered into private practice in 1999. After practicing in the Illinois area for several years, Dr. Ambrosino opted to open his own practice in Westchester Illinois, April of 2004. Dr. Ambrosino makes certain that each patient’s specific needs are delivered in a caring comfortable and pleasant environment. He believes it is important to create relationships with his patients in order to provide comprehensive personalized care. He will review and discuss any findings and treatment options to determine the treatment that most meets your needs. Dr. Ambrosino is a true family general dentist taking pride in being able to offer a complete array of treatment options (implants, bridges, cosmetic dentistry, bonding, root canals, extractions, fillings, partials, crowns, etc.) to a wide age range of individuals , from children 3 years of age to adults and elderly patients. With his dedication to learning, Dr. Ambrosino has spent countless hours taking continuing education courses enabling him to deliver excellence and cutting edge technology and dentistry to his patients. 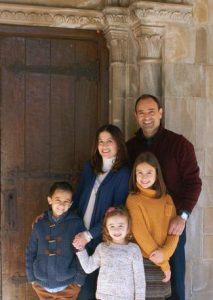 Dr. Ambrosino currently resides in the western suburbs of Chicago with his wife Carmela, two daughters (12, 7) and son (9). Most of his free time is dedicated to attending continuing education seminars and participating in the various activates of his children, which include dance, soccer, softball, and baseball. Dr. Monica Raichand is a general dentist focused on delivering the highest quality of care to her patients. She received her undergraduate degree from Miami University of Ohio and went on to graduate from the University Of Louisville College Of Dental Medicine in 2000. Then she furthered her training at one year hospital based residency at Loyola University in Maywood. After this program she continued on to practice family dentistry. 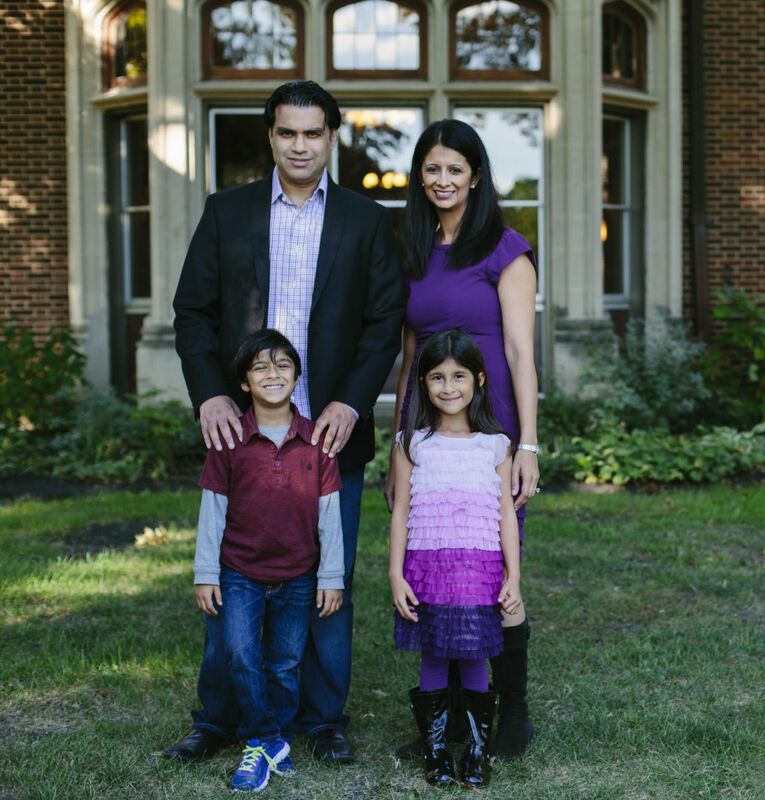 When it comes to dental care, Dr. Raichand understands that it can seem complex. Her focus is on simplifying the process to develop a plan that meets your needs and expectations. A conservative and preventative philosophy guides her recommendations. Dr. Raichand believes that learning is a lifelong journey. She is an adjunct faculty at Midwestern University College of Dentistry in Downers Grove. She guides first and second year students through the complexity of early dental education. Dr. Raichand also stays current with the newest technologies by attending continuing education courses throughout the year. Dr. Raichand enjoys giving back to her community through various volunteer activities and events. She resides in Oak Brook and in her free time she can be found spending time with her husband and 2 children. She can’t wait to share her enthusiasm towards dentistry with you!! Alison (Ali) Lloyd, RDH grew up in the suburbs of Chicago. She has been with Westchester Family Dental since 2007. 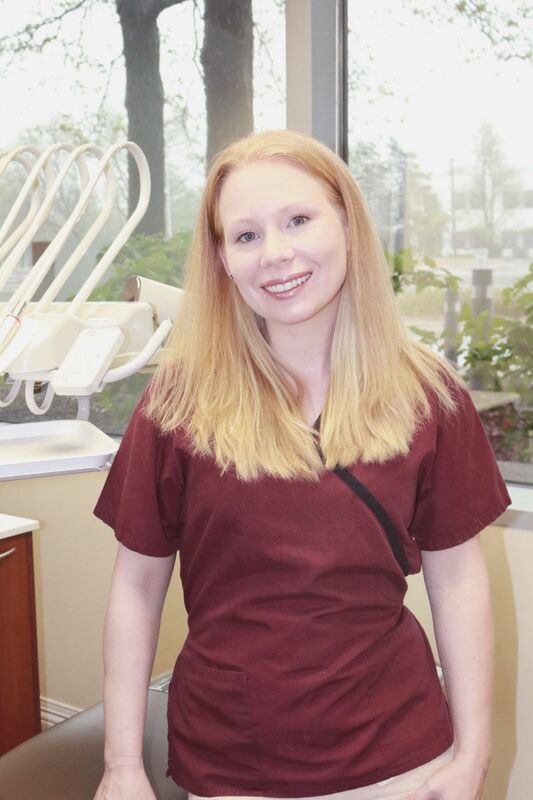 She graduated from the dental hygiene program at College of DuPage in 2009. She is passionate about patient education and enjoys continuing education classes and getting to know her patients. Outside of work Alison is committed to women and youth ministries at her church. She enjoys spending time with her husband and 3 children, spinning fire poi and enjoying the outdoors.